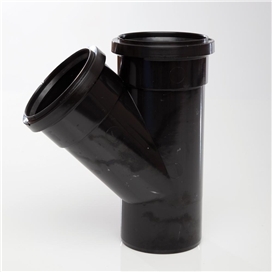 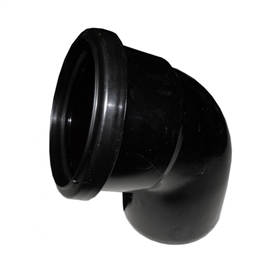 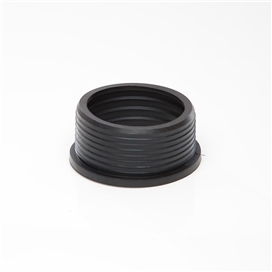 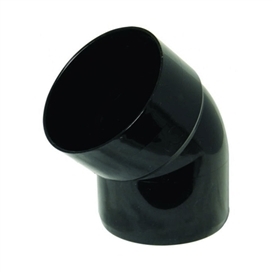 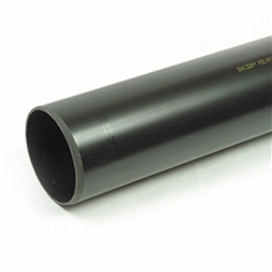 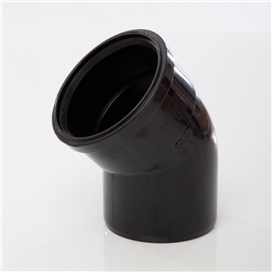 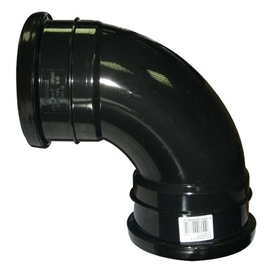 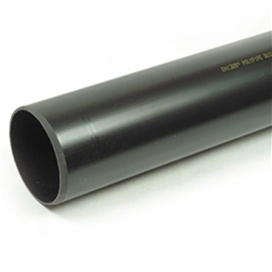 Beesley & Fildes carry a range of PVC interlocking black soil and vent products for use in drainage systems. 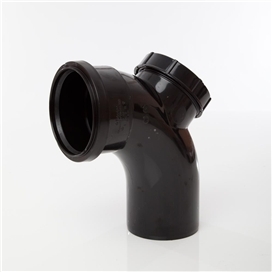 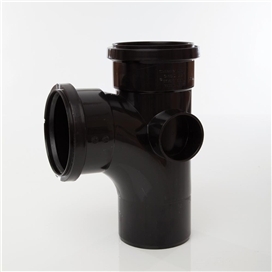 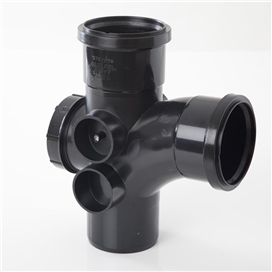 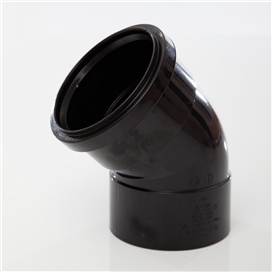 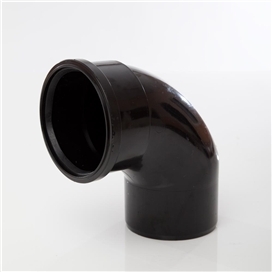 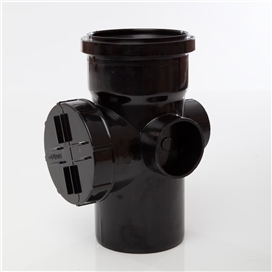 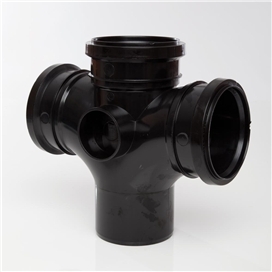 black 110mm soil and vent pipe, fittings and supplies including access caps, double and single socket soil bends, offset bend sockets, access bends, pipe clips, soil / rainwater reducer, soil short boss pipe, single and double socket couplings, and many more. 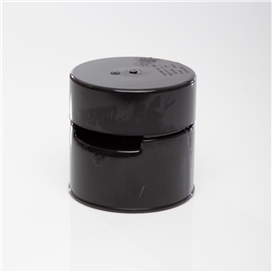 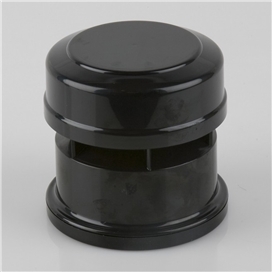 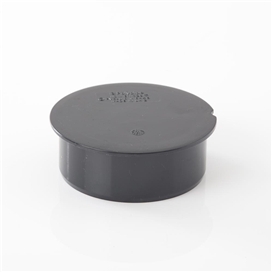 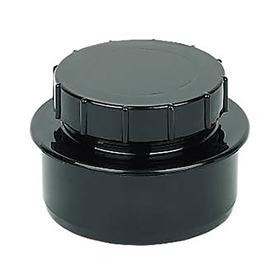 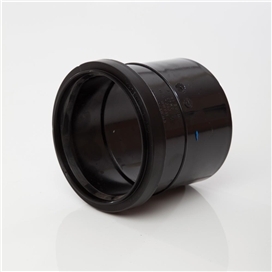 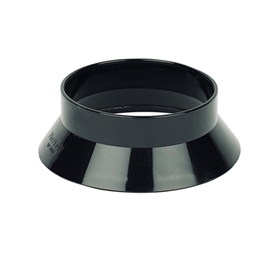 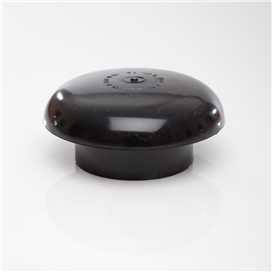 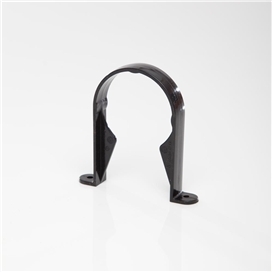 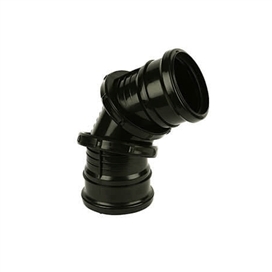 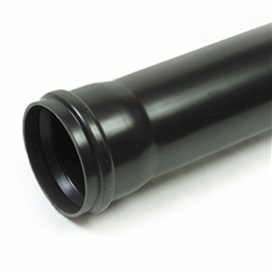 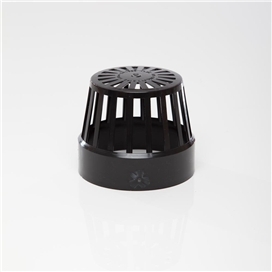 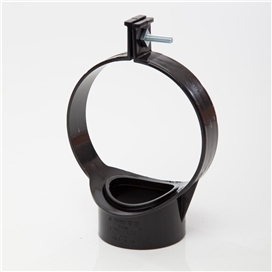 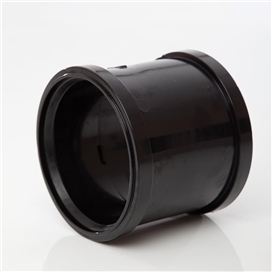 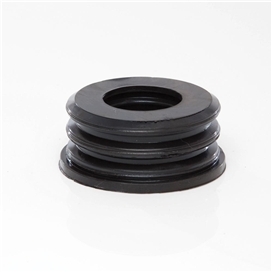 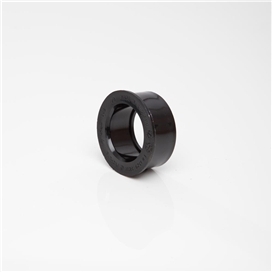 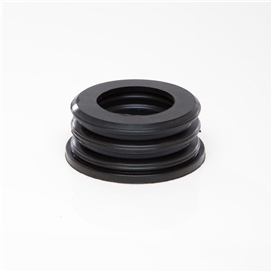 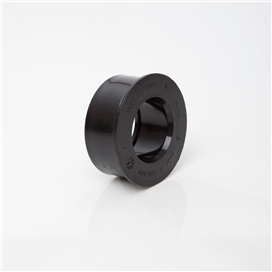 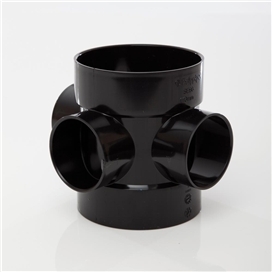 black boss adaptors in 32mm 40mm and 50mm, including rubber push fit boss adaptors and straight black soil adaptors There is a choice of soil and vent accessories; such as a fire protection sleeve, soil vent cowl, vent terminal and weathering slates.